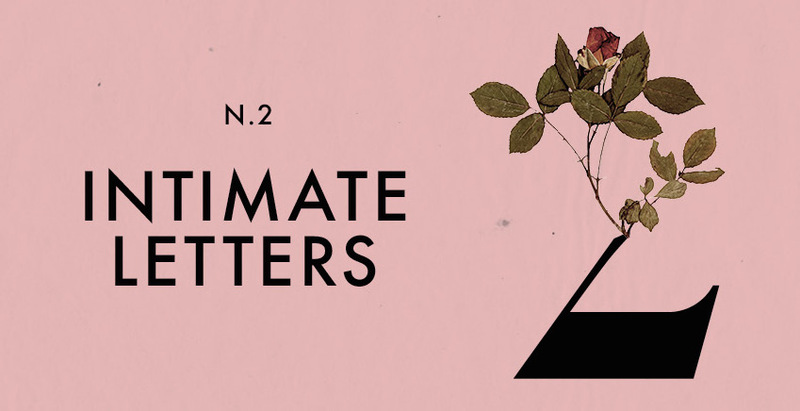 We're hugely excited to host an Interesting Evening of Candlelit Classical Music, co-presented by Manchester Collective and The International Anthony Burgess Foundation, this week, on Thursday 23rd March. 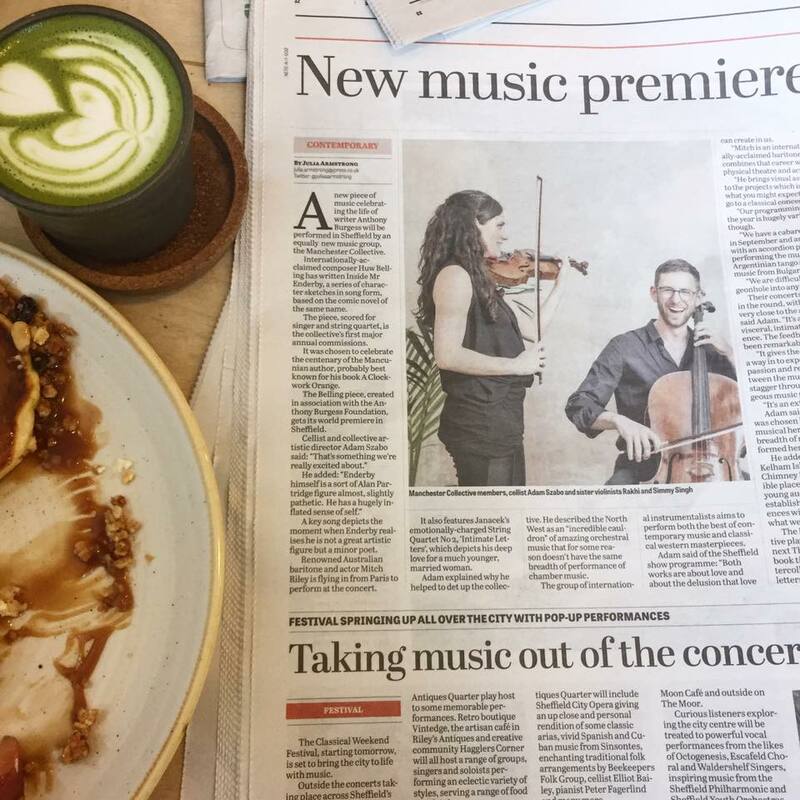 The Sheffield Telegraph chatted to cellist and Manchester Collective's artistic director Adam Szabo on his hopes for the evening, and the reasoning behind bringing music into non-standard venues. Adam describes the North West as "an “incredible cauldron” of amazing orchestral music that for some reason doesn’t have the same breadth of performance of chamber music" and his aim to bring music to a wider audience with performances in unconventional spaces like The Chimney House. Adam says their concerts are held in the round, with the audience and musicians very close to one-another, he says “it’s an incredibly visceral, intimate experience. The feedback so far has been remarkable. It gives the audience a way in to experience the passion and relationship between the musicians, as they stagger through often outrageous music physically." Join us for our very first Interesting Evening of Candlelit Classical Music this Thursday!